Gambia Ports Authority’s Alagie Sarr has been identified as coach of the Gambia local based Scorpions for the upcoming CHAN qualifiers a tournament meant for local based players only. Sarr describe by many as the most successful local based coach is currently busy with his club side Gambia Ports Authority as they are preparing to host Séwé Sports of Ivory Coast in the CAF club champion’s league qualifiers on Sunday in Banjul. He now has double jobs to fulfill almost simultaneously as training for the national home based team starts on Wednesday with a provisional Team. Sarr however will be assisted by Wallidan’s Foday Bah, Steve Biko’s Lie Bojang and Real De Banjul’s Abdoulie Bakary Njie as Goal keeper Trainer. The Gambia will open its campaign in the qualifier on the weekend of 14th, 15th and 16th of July when they will host Mali in Banjul and the return leg would be in Bamako a week later on the weekend of later 21st, 22nd or 23rd of July. The winner of the tie will square off with either Liberia or Mauritania for a place in the finals. The first legs of the final round will be played on the 11th, 12th or 13th of August while the second legs will be played on 18th, 19th or 20th August. 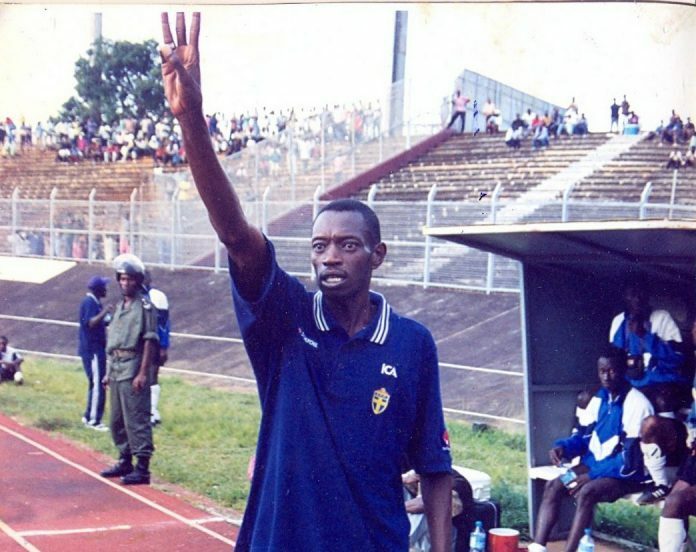 It could be recalled that in 2015 the CHAN team performed badly under then coach Bonu Johnson and his charges when they were eliminated from the qualifiers on a 4-1 aggregate after being beaten 1-nil in the second leg of the qualifiers in Banju by neighbours Senegal to end their hopes of making their first appearance of the championship proper in Rwanda 2016.